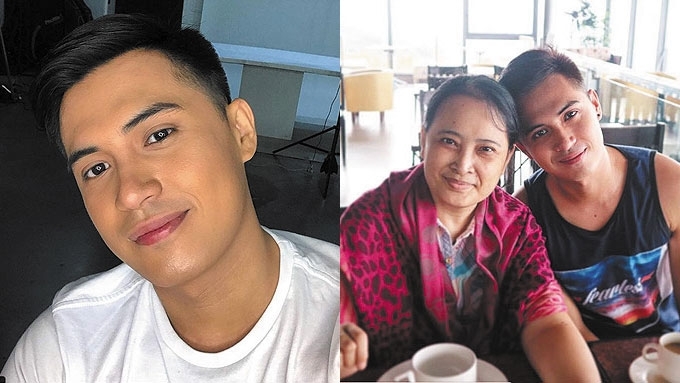 ABS-CBN singer-actor Marlo Mortel took to social media to ask netizens to pray for his mother, who has been in hospital for more than a year, battling breast cancer. 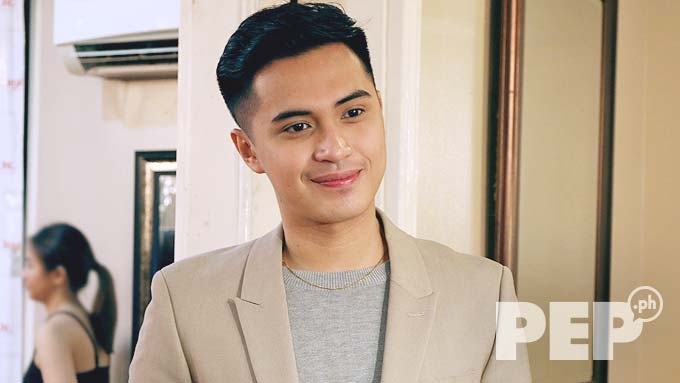 ABS-CBN singer-actor Marlo Mortel took to social media to ask netizens to pray for his mom, Merlie Pamintuan, who seems to be in a critical condition. Marlo's mom is battling breast cancer. PLEASE PRAY FOR MY MOM. WE’RE LOSING HER NOW. LORD PLEASE DON’T TAKE HER AWAY FROM US. PLEASE LORD WORK YOUR MIRACLE ON MY MOM I KNOW SHE CAN SURVIVE THIS! Marlo’s mother has been in the hospital for over a year now because of her ailment. 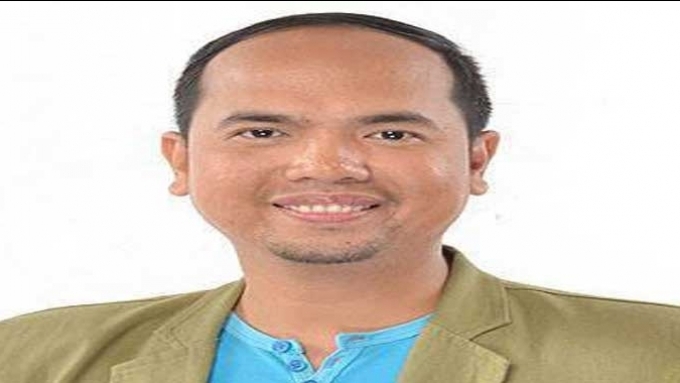 In an Instagram post last June 2017, the Umagang Kay Ganda host said that his mother underwent two major surgeries: a lung operation in December 2016 and an open heart surgery months after, to remove a cyst. These two operations were successful but it was discovered that his mom’s cancer has reached stage four. During a press conference in July 30, Marlo opened up about the worsening condition of his mom. “Hindi po siya okay,” said Marlo sadly. “Basta lumala nang lumala. Kumbaga, last year, malala na siya kaya nagpa-benefit concert ako, di ba? The singer-actor added that he is happy with the continued blessings coming his way, but sad at the same time because of his mom’s condition.